The Senators (Ret.) Firm, LLP is comprised of highly skilled California lawyers who are dedicated to protecting victims who have been injured or financially damaged by corporations, businesses, and other large entities. 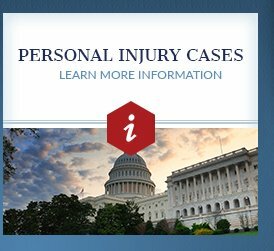 With decades of experience, we are uniquely qualified to represent injured consumers toward fair compensation. Having secured millions of dollars in compensation for injured plaintiffs since 2007, our firm has consistently demonstrated that our unyielding level of commitment is precisely what consumers need and deserve when they have been injured by the wrongful acts of corporations that do not follow the rules. Call our firm today at (800) 773-0849 for the unwavering, highly effective counsel you deserve. Alleged victims of Dr. George Tyndall, a gynecologist employed for decades at the University of Southern California's on-campus Student Health Center, have retained the services of nationally recognized sexual abuse survivor civil litigation attorneys Manly, Stewart & Finaldi and The Senators (Ret.) Firm, LLP, both based in Southern California. The firms expect numerous additional victims to come forward in the coming days and months, as the full details of Tyndall's conduct and the negligence of the university are made public. Full story here. 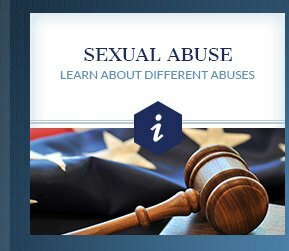 What further distinguishes our practice from others in the industry is the fact that our attorneys have been instrumental in the fight for victims' rights. The Senators (Ret.) 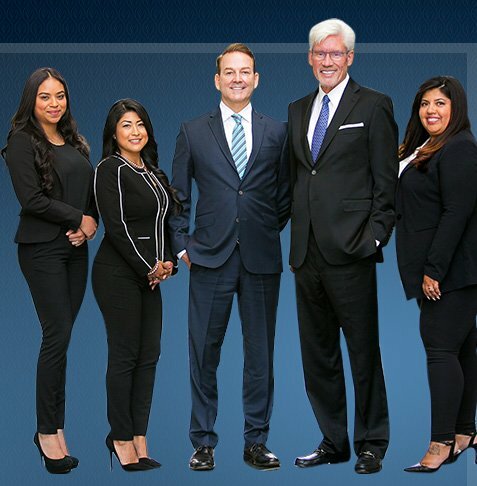 Firm, LLP was founded by former California State Senator, Joseph Dunn, who, along with prominent trial attorneys Thomas Moore and Ronald Labriola, integrated decades of trial practice and experience with extensive political connections and access to numerous regulatory channels. Throughout the years, we have been successful in helping effect significant changes in the law. When you are injured at the hands of corporate misconduct or negligence, retaining experienced and skilled legal representation is an absolute necessity. By devoting 100% of our firm's resources, professional and political connections and legal abilities, we have become prominent figures in the local and legal communities. Our genuine dedication to the families we represent also motivates us to act as legal warriors who stop at nothing when fighting for the compensation you deserve. 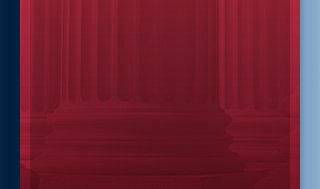 Throughout every step of your legal process, and wherever it may lead, you can be entirely confident that when you choose to work with The Senators Firm, you will have a formidable legal force on your side of the courtroom. It cannot be stressed enough that injured consumers face some of the most complex and vigorously contested legal battles when standing up against the corporate entities responsible for their damages. At a time when you and your family should be focusing on your recovery, allowing proven California attorneys from our firm to fight on your behalf can save you a tremendous amount of frustration and confusion and can ultimately provide you with the experience you need to come out on top. 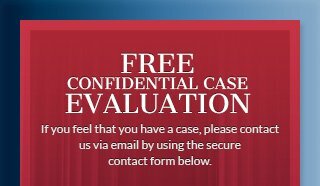 If you would like to learn more about our legal team, the services we offer, or the ways in which we can assist you during your unique situation, schedule a free and confidential case evaluation today.